The Fallen Comrades Ceremony is open to the public and designed to honor veterans while allowing them to lay their burdens down. Based on Native American warrior welcoming-home rituals, the ceremony restores hope for healing the soul injury that veterans who have served often carry. Families of veterans and professionals who care for them are also encouraged to attend. 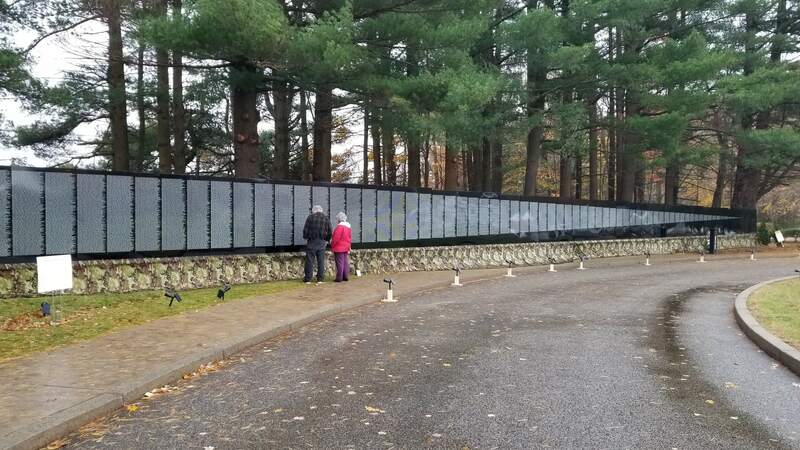 Tuesday, April 30, 2019 | 3:15 – 5:15 p.m.
Memorial Funeral Homes honors the courage, sacrifice and devotion to duty and country by it’s Vietnam Veterans with a four day display of The Moving Wall. There will be a POW/MIA Recognition Ceremony, musical performances, a candle light vigil, and featured speakers from veterans organizations. 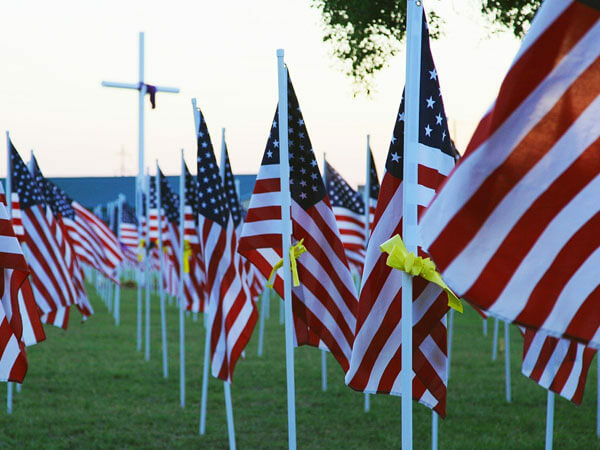 The Edenbach family invites you to join us as we remember these brave men and women.